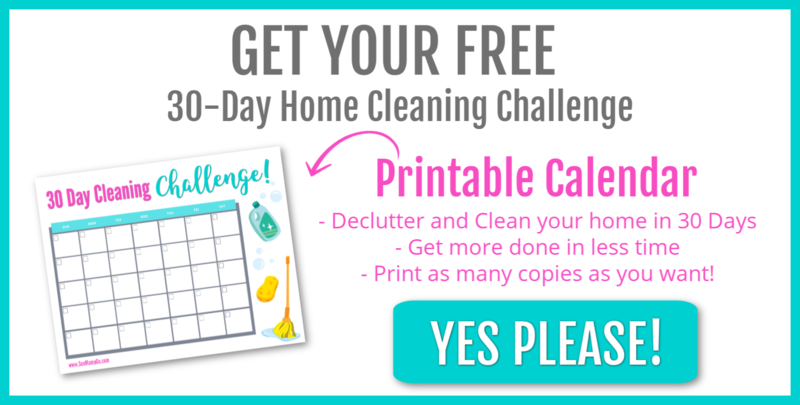 Give me my FREE Printable Calendar! Check your inbox to get your calendar. If it's not in your inbox, check your Promotions folder and make sure to drag and drop it to your inbox to get more free goodies in the future!